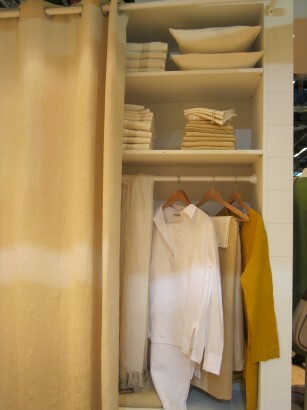 I have a deep love for linen. I like how it moves, feels and breathes. The look of a rumpled linen shirt affirms to me that the wearer cares about comfort and provenance. Although the wrinkles would drive some crazy, I see the purity of a classic. 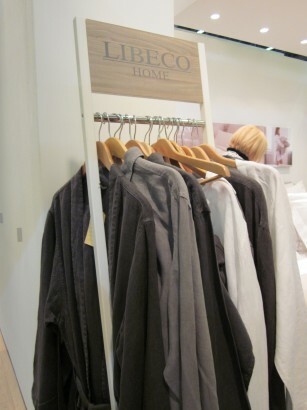 One of my favorite linen purveyors, Libeco of Belgium has not only extensive collection of linen tableware, bedding and clothing, but an essence of style and subtle luxury that I find so very appealing. 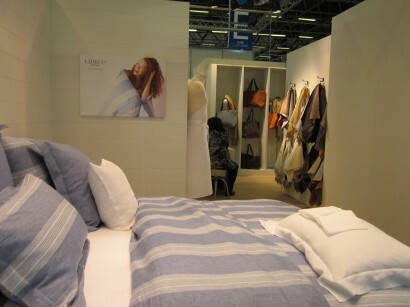 At one of my recent visits to Maison et Objet in Paris, they permitted me to photograph their trade stand. 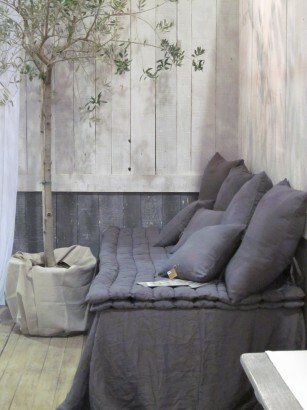 I wanted to take a nap on one of the display beds as it was so inviting.